Neuroscience research depends on having the utmost quality and precision, both in your work and in your equipment. 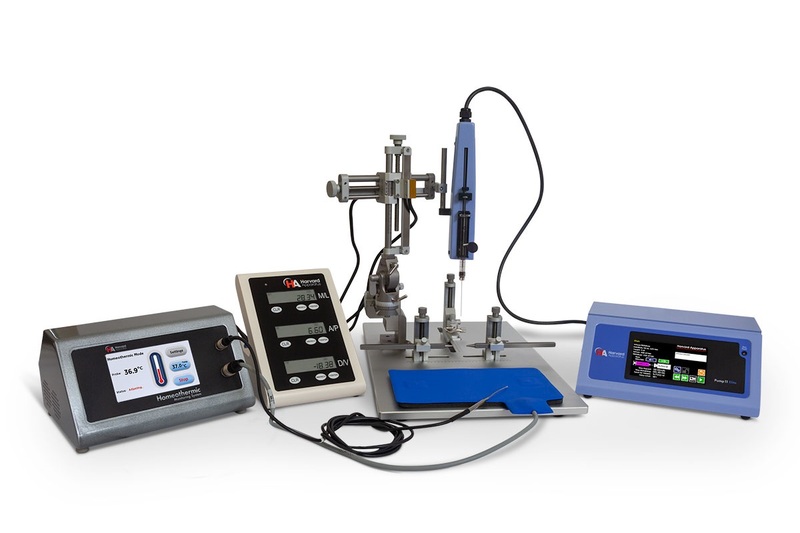 Harvard Apparatus offers a line of very precise stereotaxic instruments, as well as all the associated equipment and accessories for your stereotaxic surgery such as anesthesia setups, syringe pumps, micro drills, homeothermic monitoring system and a wide array of high quality surgical tools. Learn more about our product range. Download our Stereotaxic Instruments Brochure.